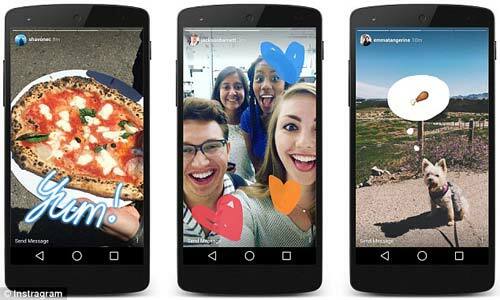 Instagram aims to overtake Snapchat with new ‘Stories’ addition. Move over T Swift and Kim K, there is a new feud in town. 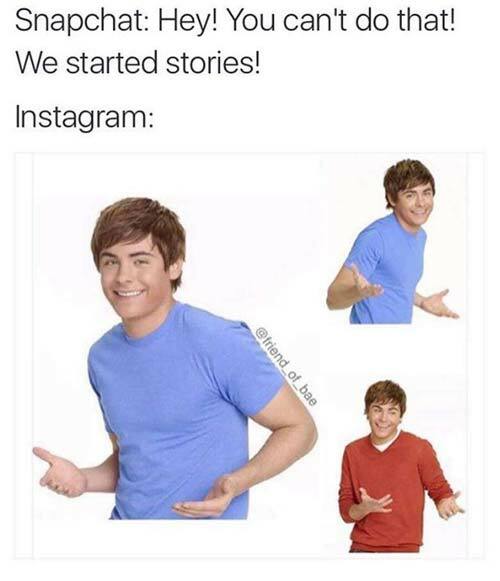 I give you the launch of Instagram’s brand new ‘Stories’ feature. Let me save you the trouble of pondering – it is exactly the same. Verbatim. 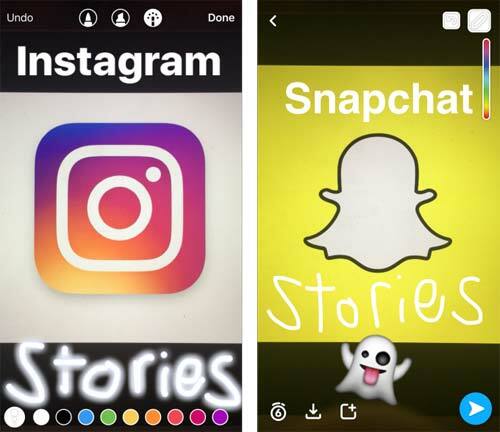 In an attempt to bring back followers from the dark side (Snapchat), Instagram added a new element that allows users to create their own scrapbook-style photos with stickers and doodles that are shown in a rolling montage style for 24 hours. After declining an offer from Instagram’s parent company, Facebook, back in 2013 for $3 billion (USD), Snapchat is now valued at almost $20 billion (USD). 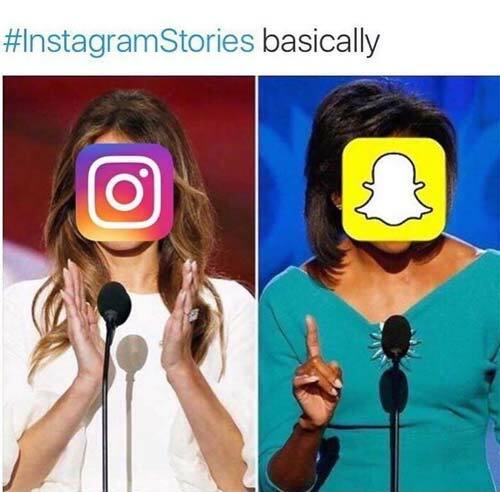 Though people have taken to the internet to post some hilarious memes – a Melania Trump/Michelle Obama one was quite spot on – there are some undeniable perks of this ‘new’ app feature. 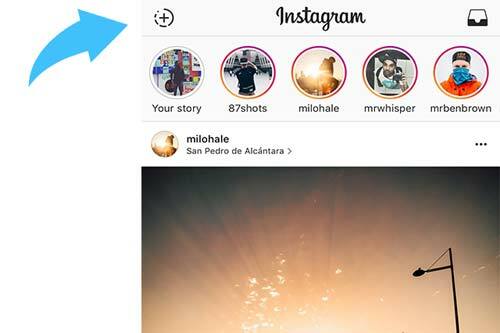 Instagram isn’t inventing the wheel, but they’ve reinvented it in a way that might just sway their 500 million followers loyally back. As one new user pointed out, the Instagram ‘Stories’ has the advantage of easier to follow prompts. They are more user friendly. In addition, the interface itself is a simpler outline. It’s directly at the top of your newsfeed with labeled buttons. 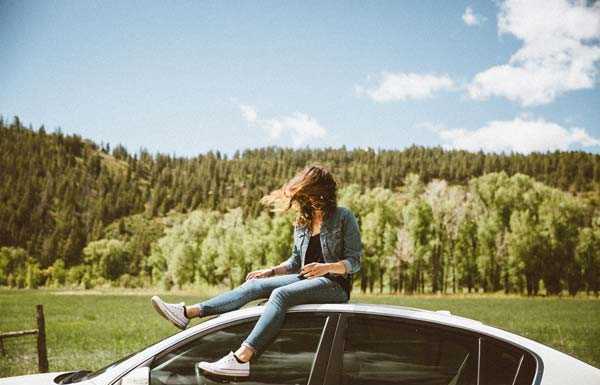 It will surely be easier for the older crowd that has been a bit alienated by the Snapchat app which is difficult to understand if you weren’t born into the era of innately knowing how to use technology. My personal favorite perk though? Picture perfect photographs are nice and all, but I want to know what the NYC socialites I follow are doing throughout the day. Full disclosure, a while back I added one of the ‘Rich Kids of Instagram’ on Snapchat and felt like an absolute creep having to search for their name. Instagram has overcome Snapchat’s lack of user community by skipping the “search for” step and allowing everyone to get a glimpse of normal unfiltered life of even the most famous of users. I don’t know if I’ll be able to give up my beloved Snapchat for good, but Instagram has certainly tempted me. As Picasso said, “Good artists copy; great artists steal,” and Instagram might just prove to be the greater artist in this battle. What do you think of this latest feud? 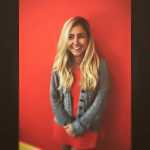 Was Instagram right to copy Snapchat so obviously? Which app do you prefer?